We consider an initial–boundary value problem for a simple semilinear filtration equation with nonunique characteristics and prove that uniqueness nevertheless holds for the solution of this problem. The solution is then constructed by quadratures. 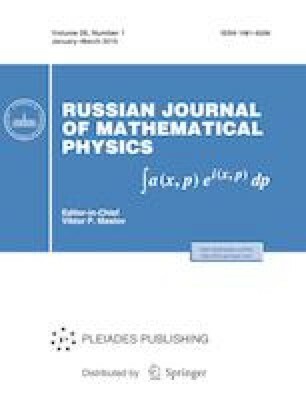 The research of the second author was supported by the Ministry of Science and Higher Education of the Russian Federation (project AAAA-A17-117021310377-1).